Sarah’s drawing “Ceigar” was chosen from 33oo submissions for the Derwent Art Prize. Well done Sarah! 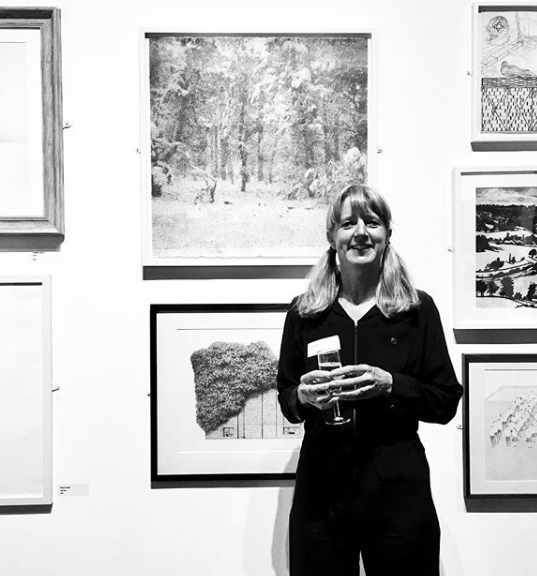 Trowbridge Town Hall Arts is thrilled to welcome the fourth instalment of the Derwent Art Prize, following its launch at the Mall Galleries in London.